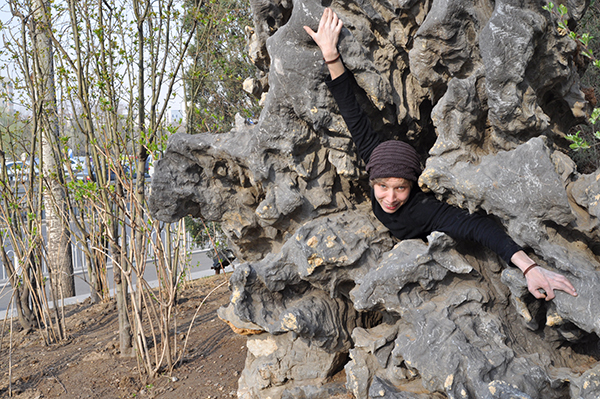 I had a great bouldering session yesterday with Dane and Anie. The new boulders are really, really nice but before I share the new discovery with you, I need to publish those I already climbed three weeks ago. So, today we have three extremely easy stones (The Beginning, Black Hole, and The End) and those I have named Missions Impossible – completely blank boulders (Mission Impossible 1 and Mission Impossible 2). We can make a deal: if somebody makes to the top of either of MS (Missions Impossible) – beer on me :). Jiayou! 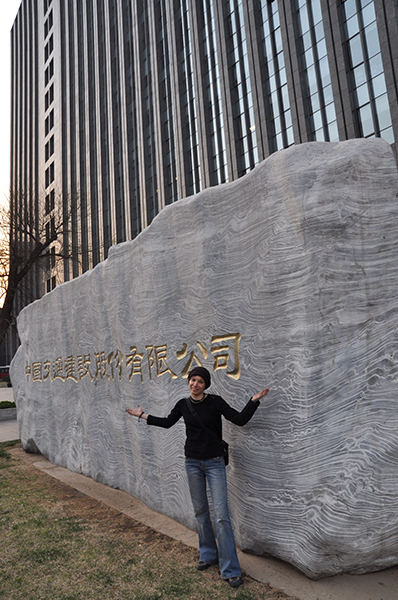 Besides, I have found two quite nice boulders just near Sanlitun. Sound like the best place to meet and do something together. Anyone in? And just for the end one picture from the yesterday.